The FBI is investigating suspicious trades that occurred just prior to Berkshire Hathaway’s announcement that it was buying Heinz, the New York Times Ben Protess reports.A flurry of unusual options trades were made a day before Berkshire Hathaway and PE firm 3G Capital agreed to buy Heinz. Last week, the SEC announced it had frozen a Swiss bank account allegedly linked to a $1.7 million gain from the trades. 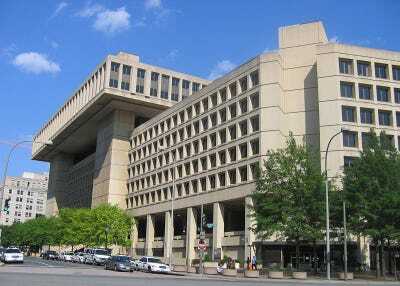 “The F.B.I. is consulting with the S.E.C. to see if a crime was committed,” an F.B.I. spokesman told Protess.